The lens announcements are coming thick and fast. Just one day out from the start of IBC, CW Sonderoptic, the sister company to Leica Camera, has just announced the new Leica M 0.8 lenses. 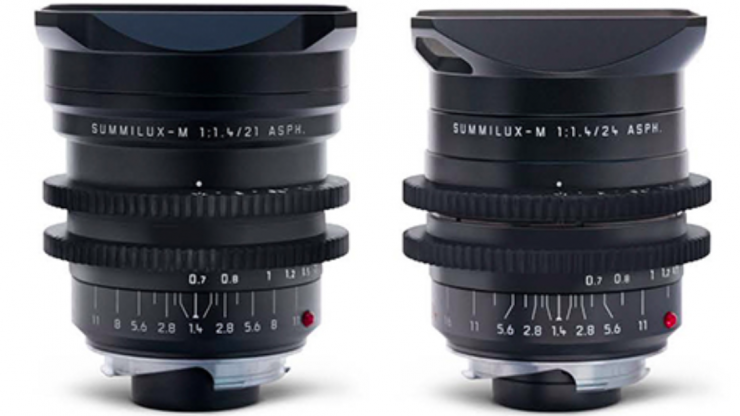 If you haven’t heard of CW Sonderoptic before, they are responsible for manufacturing the Summilux-C (T1.4) and Summicron-C (T2.0) lenses. 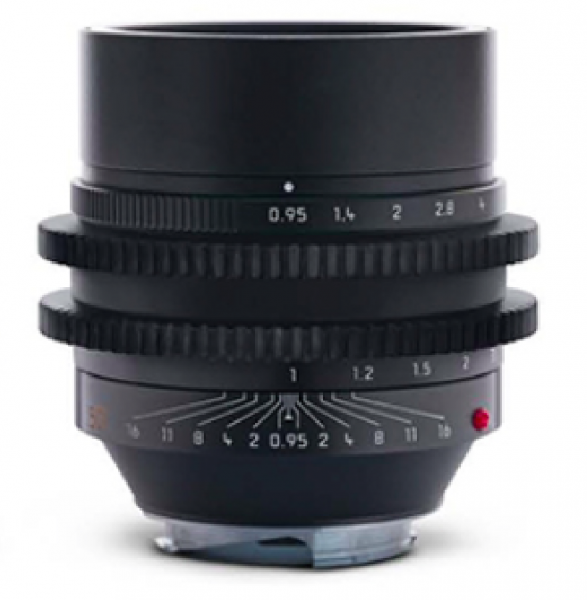 The Leica M 0.8 lenses bring the iconic look and character of Leica’s legendary M glass directly from still photography to the digital cinema world. 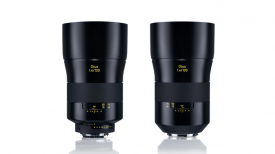 CW selected five lenses for this series, choosing the fastest in each focal length. The lenses will be available individually or as a set and include: 21mm f/1.4, 24mm f/1.4, 28mm f/1.4, 35mm f/1.4 and the 50mm f/0.95 Noctilux. The 50mm f/0.95 Noctilux is widely praised as being one the best lenses ever created. The Leica M 0.8 lenses retain all the classic image characteristics of the regular Leica M lenses, but feature a smooth iris rotation and larger 0.8 module / 32 pitch gear rings for focus and iris. Redesigned mechanics allow them to work seamlessly with traditional cine accessories such as follow focus and FIZ systems. They will be purpose-built, assembled and calibrated on the regular Leica M line at Leica Camera in Wetzlar. 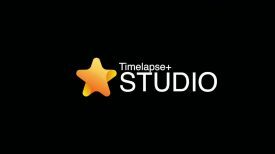 allowing them to work with traditional cine accessories like follow focuses and wireless FIZ systems. They will be purpose-built, assembled and calibrated on the regular Leica M line at Leica Camera in Wetzlar. The M 0.8 lenses will not come in PL, but will retain their existing Leica M mount. This is necessary to maintain the lenses compact size. 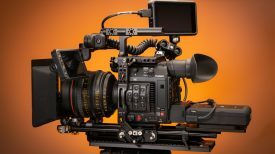 RED’s DSMC2 design allows the use of their Leica M Mount on all of their cameras with interchangeable mounts, including Scarlet, Epic, Weapon 6K, Weapon 8K VV and Helium 8K. A modified OLPF will be required for RED cameras and will be available directly from CW. Adapters are also widely available for Sony E and FZ mount cameras from the Sony A7 series up to the F55. Designed for full frame (24x36mm) sensors, the Leica M 0.8 lenses cover larger sensors like RED’s Dragon 8K VistaVision, Sony’s a7 series and the Leica SL. Smaller sensor cameras will benefit from using more of the sweet spot of the lens. The lenses small size and lightweight design will make them very useful for drone and gimbal applications. Leica lenses have long been a favourite of shooters, and there are quite a few places that have offered up cine conversions for the R series. Van Diemen Optics in the UK has been converting several Leica lenses to PL mount using variable pitch Wireform™ lens movement. These conversions cost around £3500 ($4760 US) and you needed to supply your own lens.